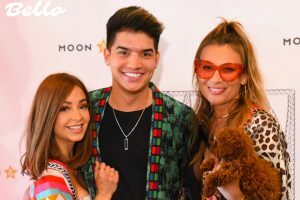 Just in time for the warm weather to settle in Los Angeles, the Moon and Nomad party in Beverly Hills this past Saturday cranked up the heat even further. 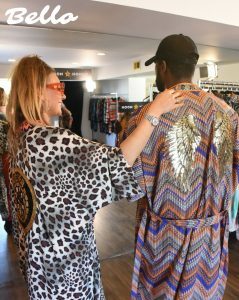 This showcase of Polish designer Beata Sadurska’s latest line of fun and funky kaftans drew the attention of fashion forward celebrities and influencers, including Mario Selman, Lilimar Hernandez, Kinya Clairborne from Style&Society, Broderick Hunter, Caeli, Sam Blacky, Pierre Abena, Daniel Betan, Charlie Albo, Savannah Kennick, Matthew Taylor and Alex Wassabi among others. 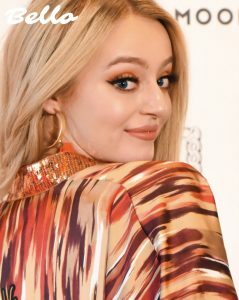 Guests, who were able to sport the fresh designs, experienced a preview of the summer vibes that define Coachella weekend, all from the comfort of Beata’s exclusive Beverly Hills home. 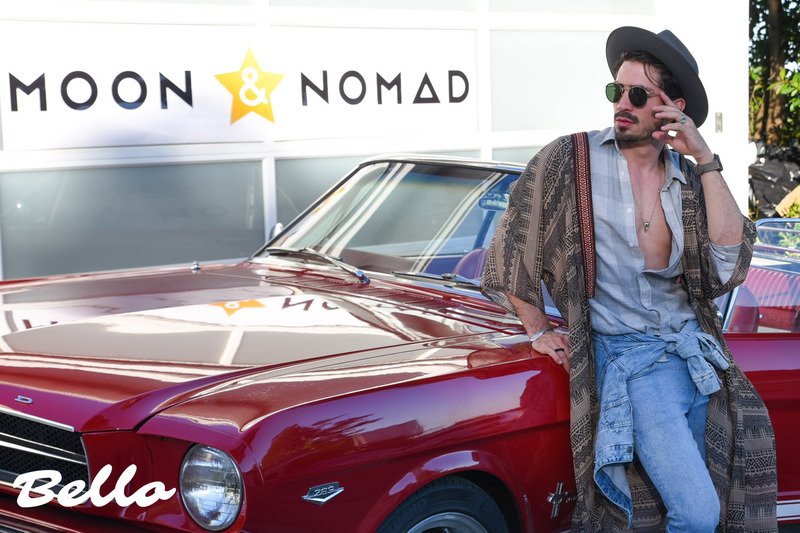 In addition to having daringly unique unisex kaftans, Moon and Nomad also produces hip tracksuits and funky pants that will enliven any look. 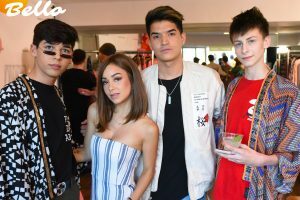 Moon&Nomad also showcased the handcrafted leather brand DYM, the best accessory to never misplace your Juul again. No matter what defines your style, you’re sure to find a Moon and Nomad piece that will enhance your aesthetic. 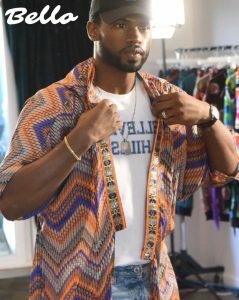 Join the most fashionable celebrities and influencers by adding one of these pieces to your collection!